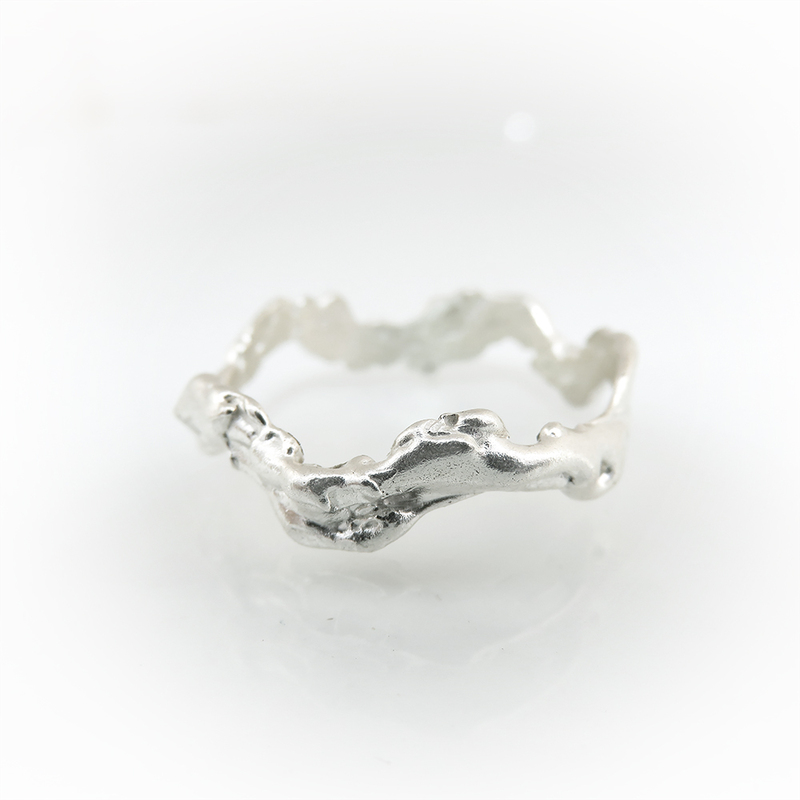 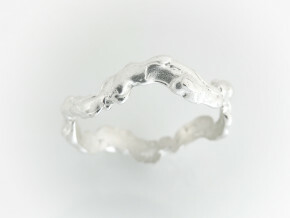 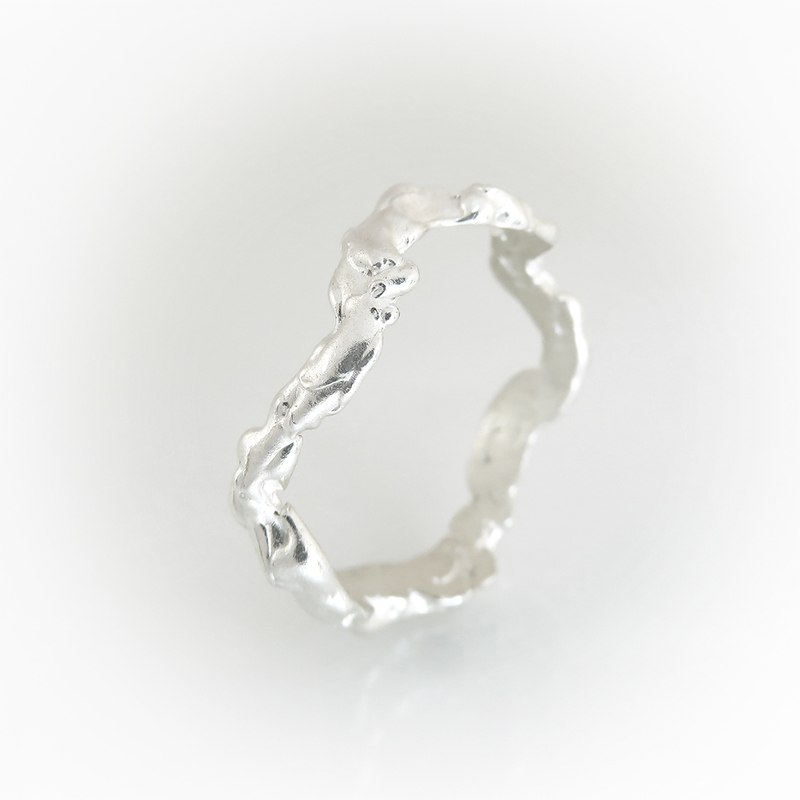 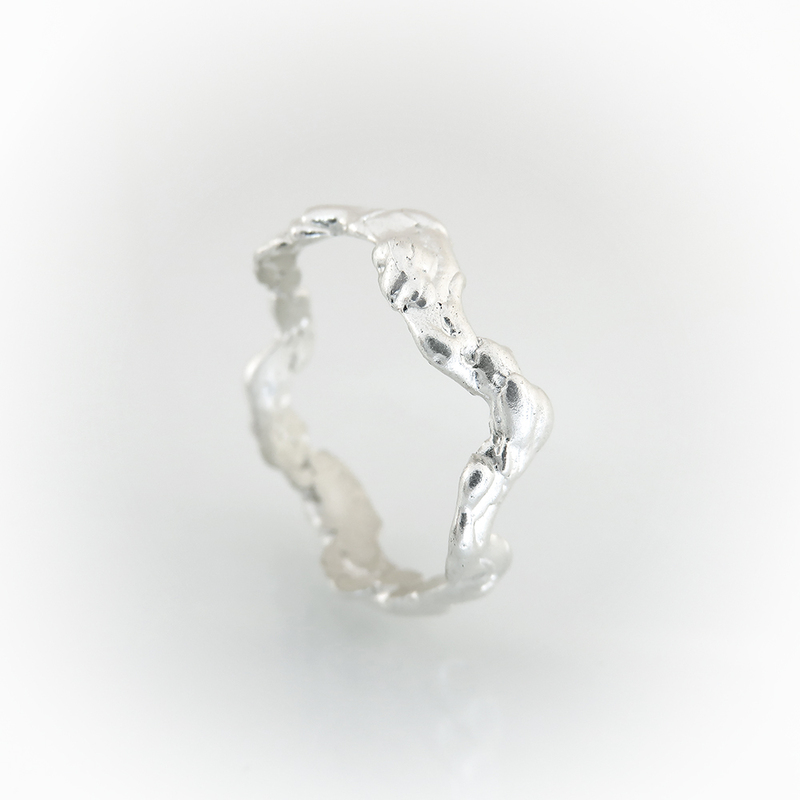 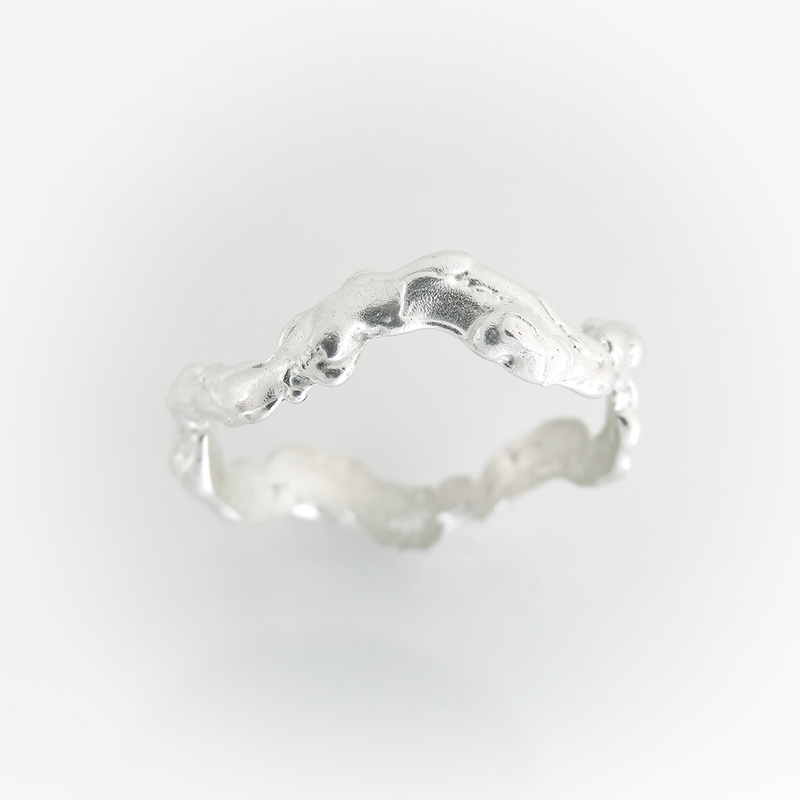 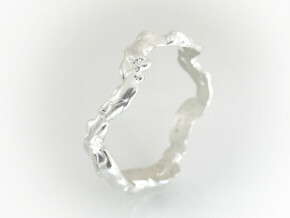 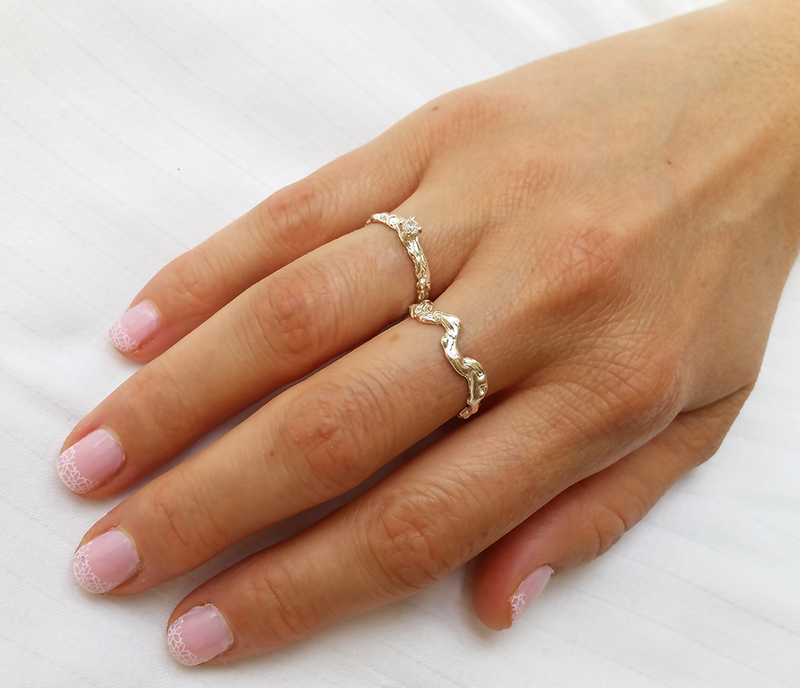 This beautiful and unique wavy wedding band is a 14k white gold ring. 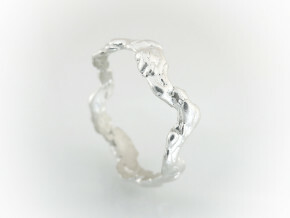 It is handmade with a special technique that I developed to create this very unique and gorgeous texture. 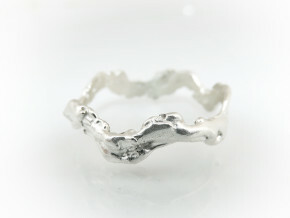 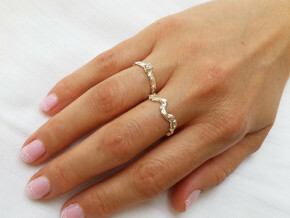 It is a gorgeous wedding band for women with delicate and unique design. 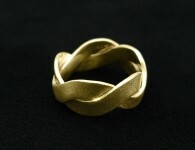 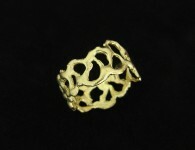 Category: All Rings, Organic, Rings, Wedding Rings. 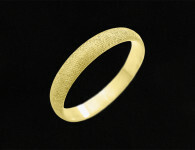 Tags: gift ideas for women, men's rings, Mens wedding bands, Solid gold ring, Textured, unique wedding bands, wedding ring sets, White gold, Womens gold rings, Womens wedding bands.